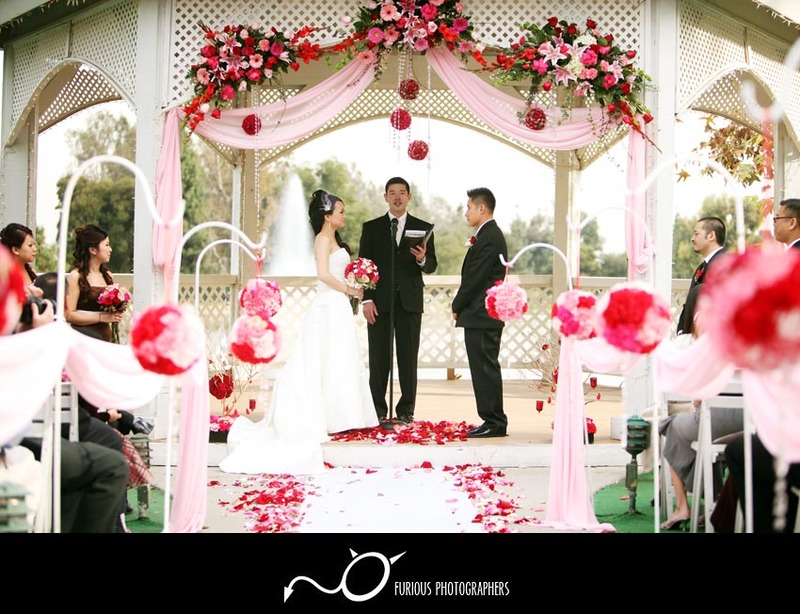 Amazing wedding photographed here in our home court of Los Angeles in a local city of Alhambra in Almansor Court. 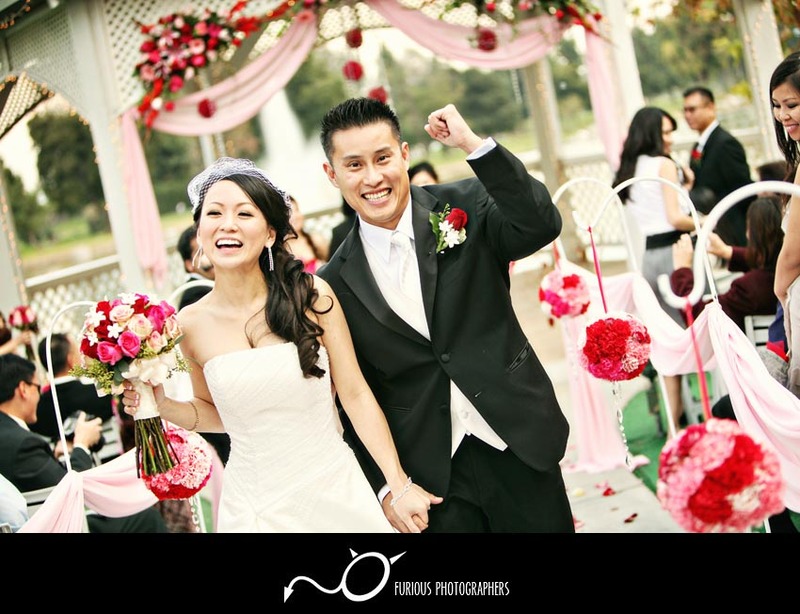 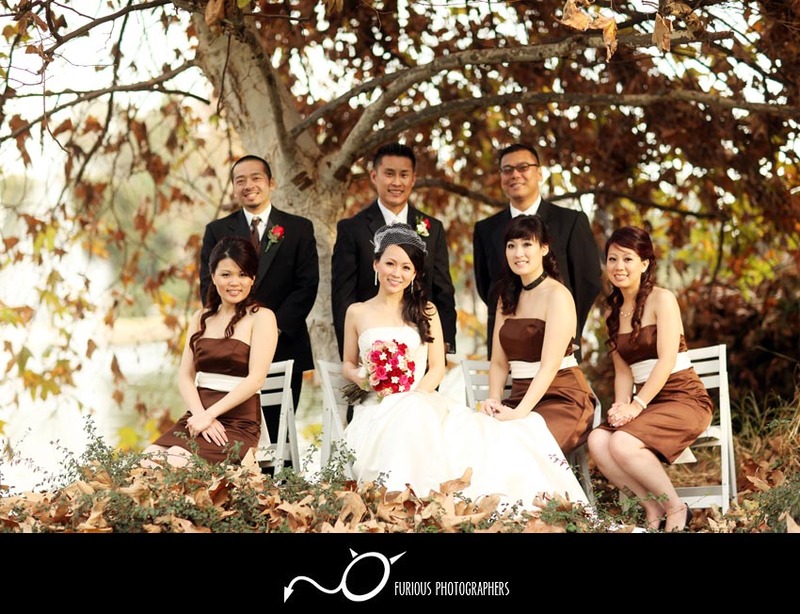 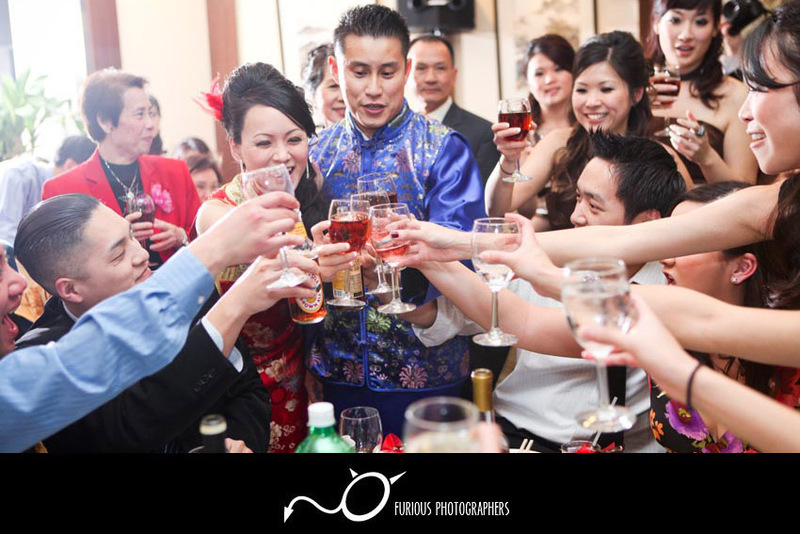 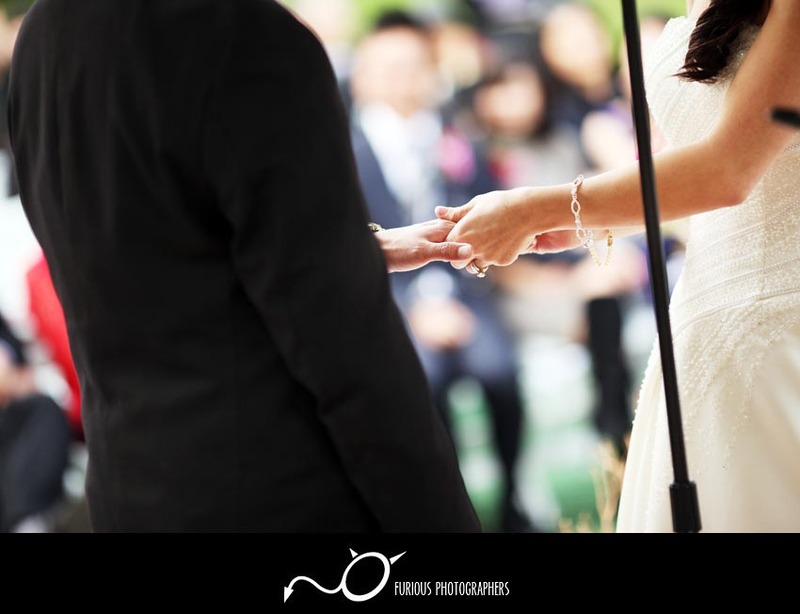 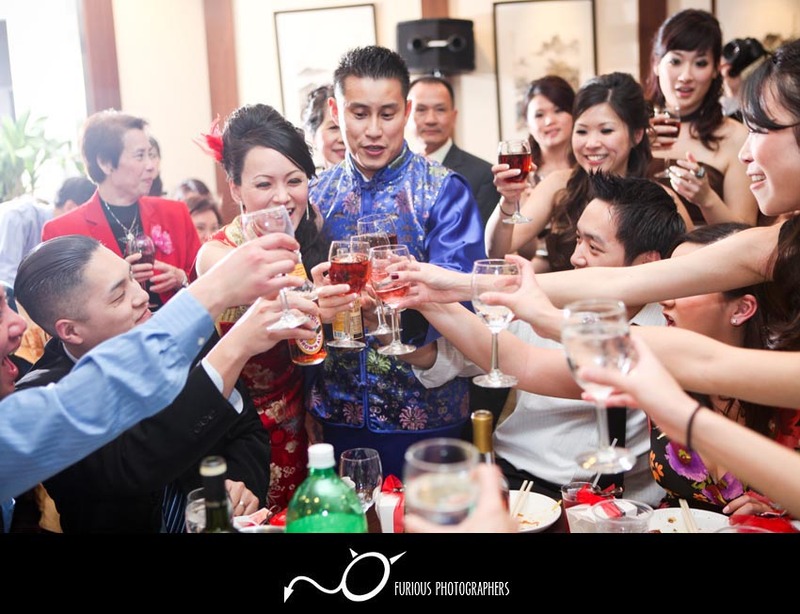 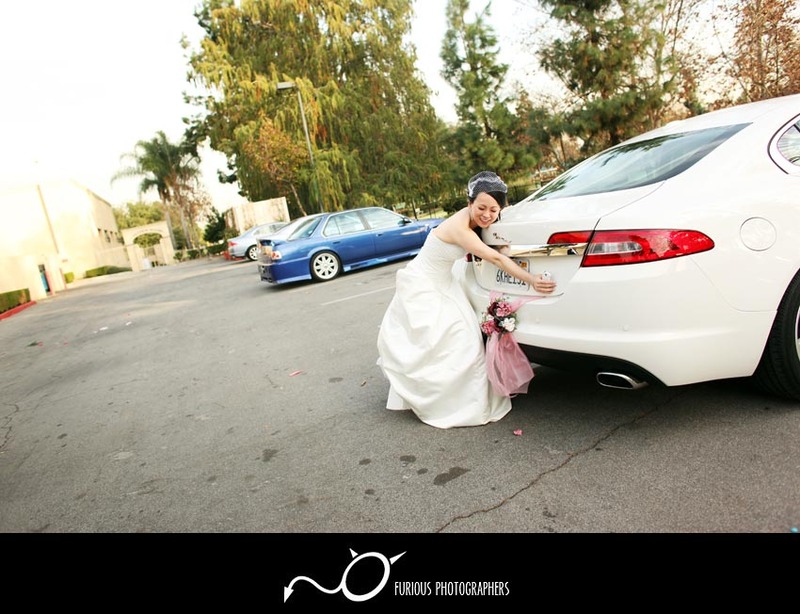 To find more wedding photos and samples of wedding photography events similar to wedding pictures of Almansor Park (Alhambra) photographs, please visit Los Angeles weddings. 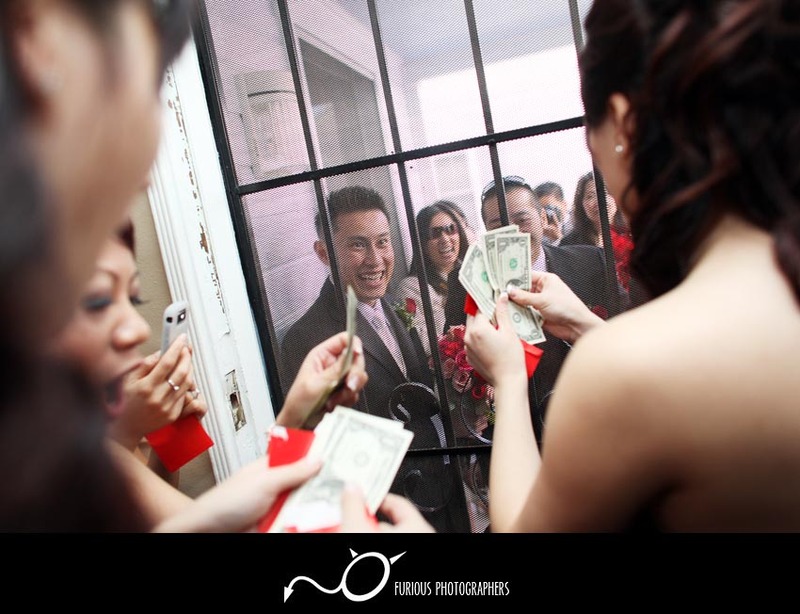 Read full article of real wedding photographers from Almansor Park wedding photography, please visit our Wedding photography blog here.